Retired from the CCSO in 2013 and became the Village of Homer Police Chief. He was elected Sheriff, which he started in January 2016. 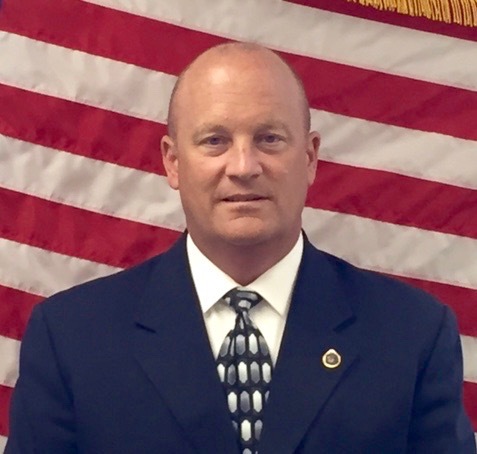 The 25-year Cortland Sheriff's Office veteran has been in law enforcement since 1987. Mark lives in the Town of Scott with his wife Patricia and has a grown daughter attending college.